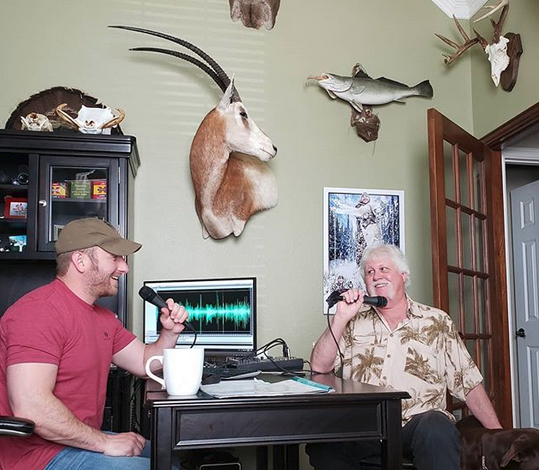 We start things off by visiting with Disabled Outdoorsmen USA founder Weston Jenkins. Weston founded this non profit in honor of his cousin TJ who suffers from Muscular Dystrophy. Despite his physical limitations, TJ is as passionate an outdoorsman as you will come across. 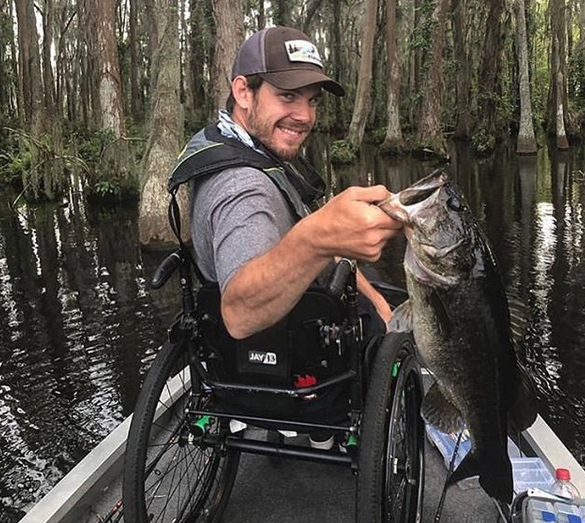 Disabled Outdoorsmen USA is seeking to fill a void that is evident among the average outdoor enthusiast that happens to be disabled. Don’t get me wrong, there are a bunch of great outfits that take our wounded veterans on hunting/fishing trips, but what about the guy like your or me? Next Prophets and Outlaws lead singer and frontman Matt Boggs makes his return to the show. 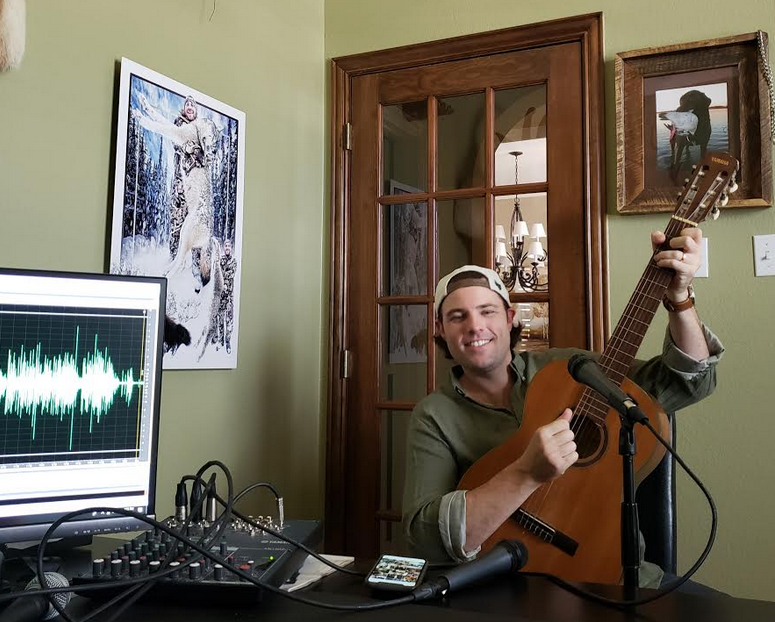 We talk some fishing, dive bars, life on the road and take a listen to some brand new tunes off the record “Dreamer”. We round out the broadcast by discussing the Federal Bumpstock Ban with my longtime friend and FFL dealer Tim McCreary. I am not real familiar with bump stocks personally and have never fired a weapon with a bump stock, but that doesn’t mean I don’t think you should have to turn yours in or face felony charges if you don’t do so. We break down the Executive Order from President Trump’s office with Tim.